Monitor your Property with Fencing and Gates | | QS Fencing Ltd. 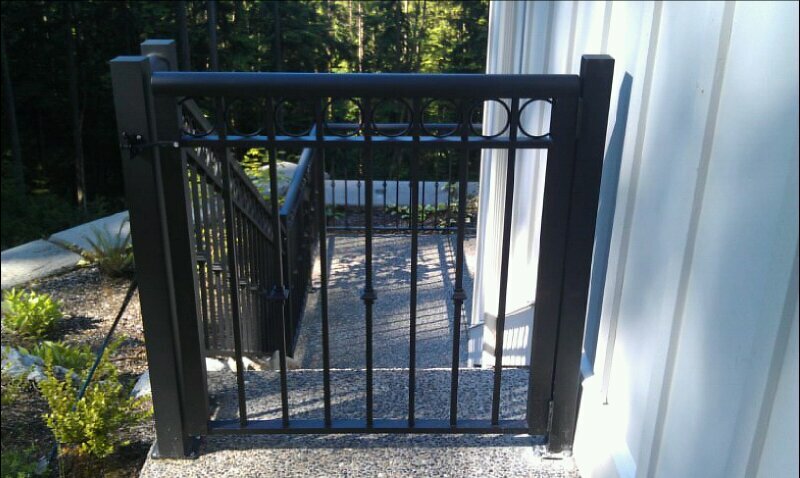 Residential fencing and gates for Vancouver homes are a great way to monitor who is coming in and out of your property. Automatic gates help ensure only the people with granted access to your home will gain access; while picket fences and fencing can help keep children and pets secure within a property, making sure they don’t run onto the street and get lost. 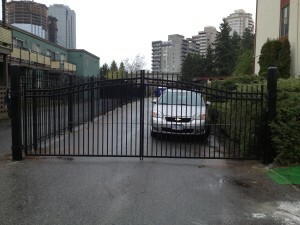 With QS Fencing Ltd. in Vancouver you gain control over the flow of traffic onto your property by limiting the number of entrances; this makes it easier to see who’s coming and going as well as secure your property from vandalism and other unwanted guests. As a family run fencing business in Vancouver, we care about protecting your home and we understand what’s at stake. For help securing your property and protecting your family, contact QS Fencing Ltd. today.